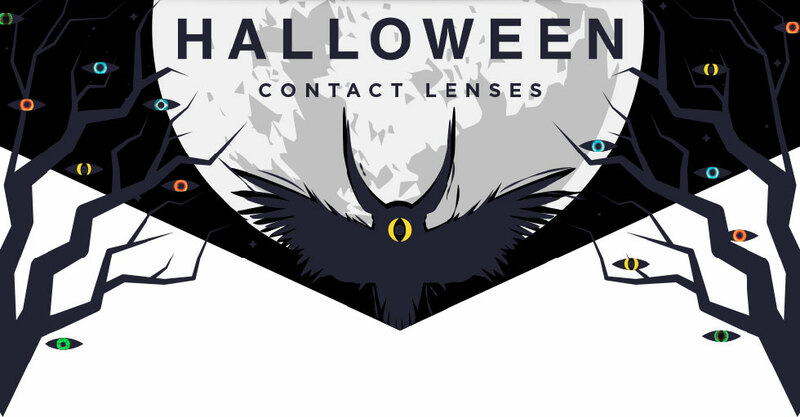 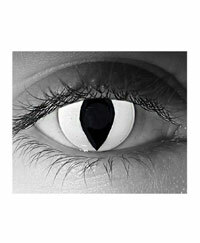 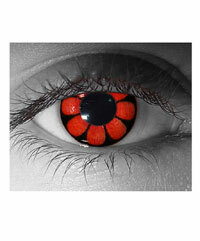 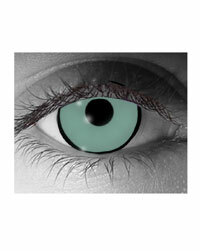 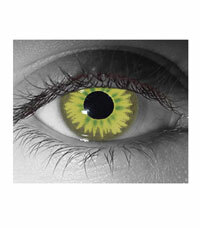 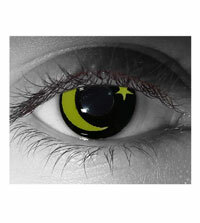 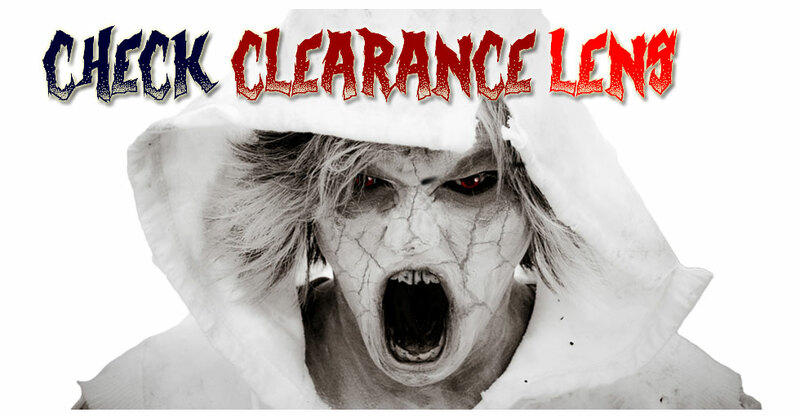 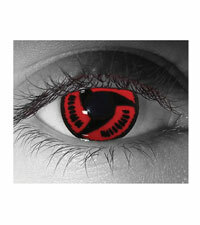 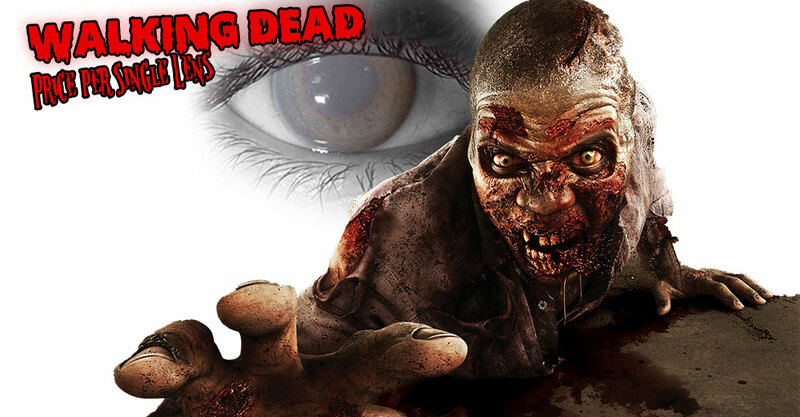 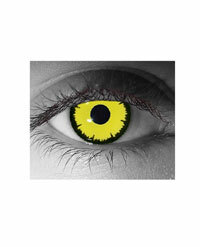 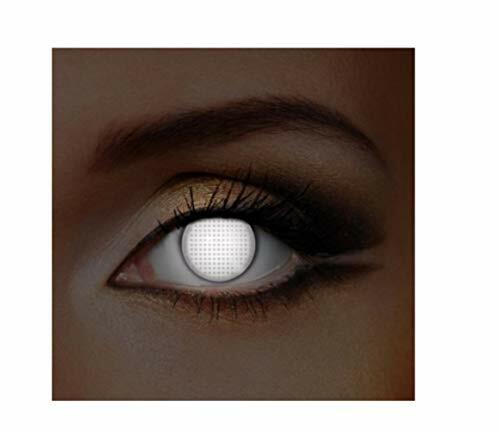 These compelling contact lenses are sure to be the perfect finishing touch for your costume. 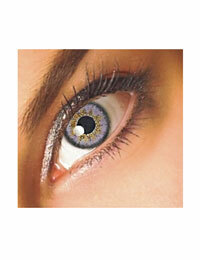 A lovely chestnut in color, they are patterned to imitate natural iris coloration. 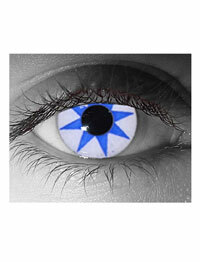 Remember, contacts must be worn carefully! 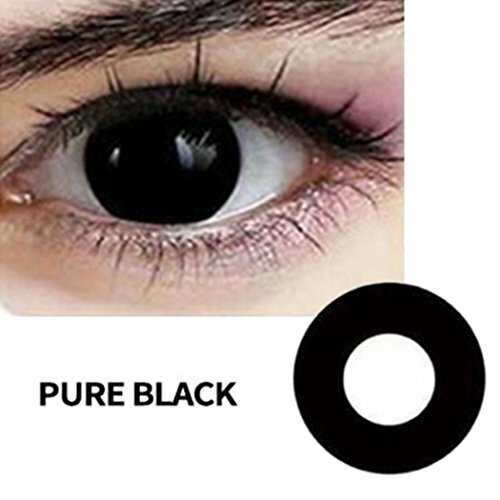 Each pair of contacts comes with a care kit which includes one 2 oz bottle of cleaning and storage solution, a special contacts case, and instructions for use and wear.